All Sarenta puppies are desexed by the age of 12 months to ensure they never end up in puppy farms. Progressive Retinal Atrophy causes blindness. Our parents are PRCD A or CLEAR your puppy will not be affected by this form of PRA. Our parents are regularly vet checked for Luxating Patella. Luxating Patella can be caused by environment or genetics. 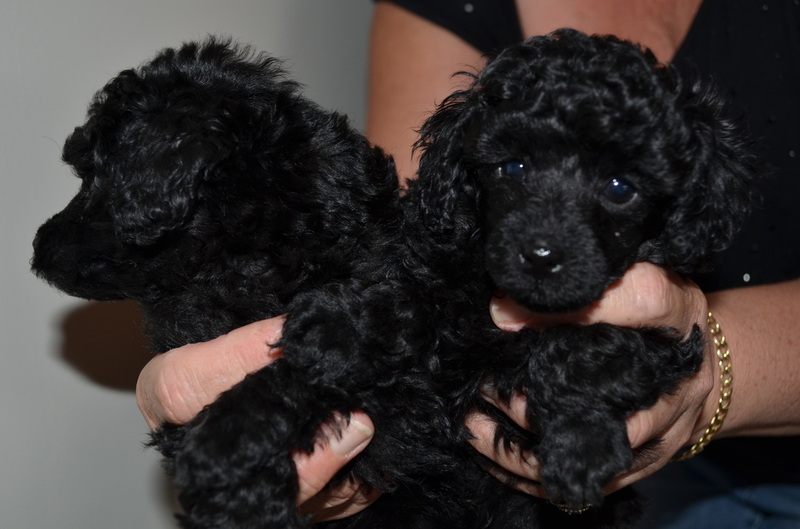 Toy Poodles are an energetic breed, who will ,if allowed, jump on lounges & other furniture and run up and down stairs. This sort of behavior can cause damage to the ligaments that hold the patella is place.